We got a chance to explore the monitor in detail and find its actual worth. Read our Samsung UN50J6200 Review to know everything about its design, specification, built-quality and price. 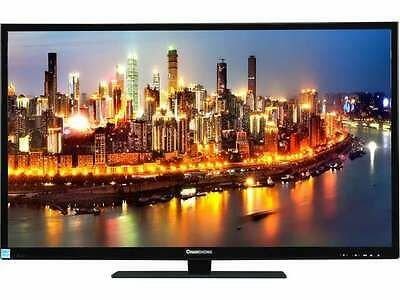 Should you buy this premium UHD television or spend less and go for cheaper one? 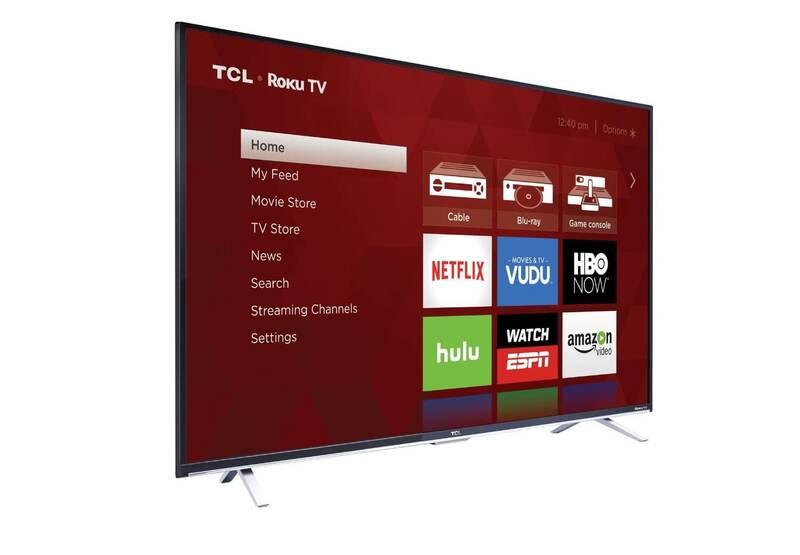 Is this the best 4K television you can buy in terms of value for money? We find out in our LG Electronics 70UF7700 review. 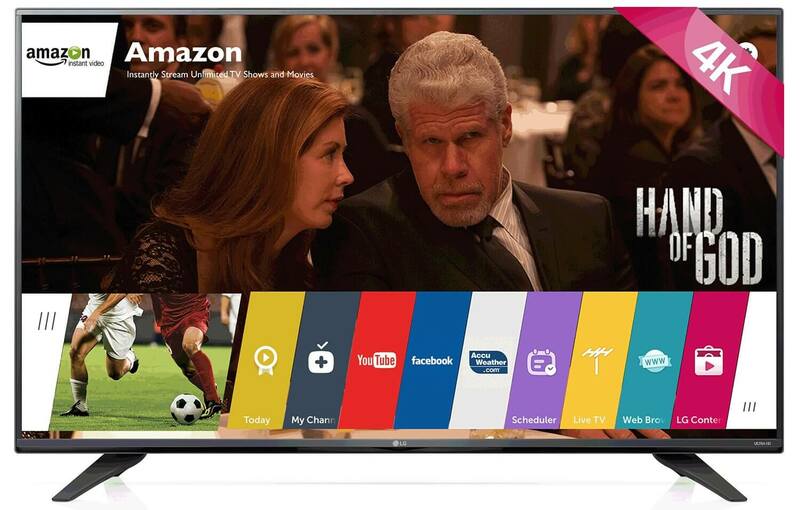 This 42-inch 1080p resolution FULL HD television doesn’t show any boasting technologies in specification sheet but has hot amazing picture quality. 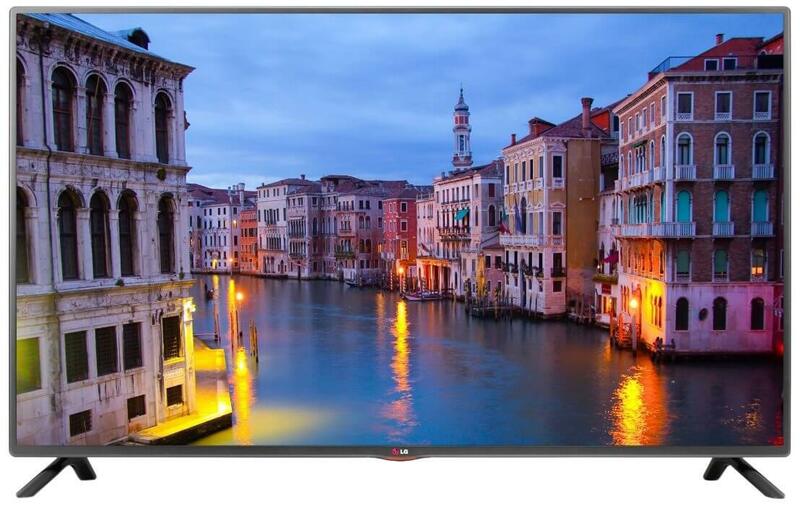 LG electronics is household name for high quality electronic products, but we reserve our judgement till our complete LG 42LF5600 review. Does Changhong manage to deliver the same premium experience as its revels? 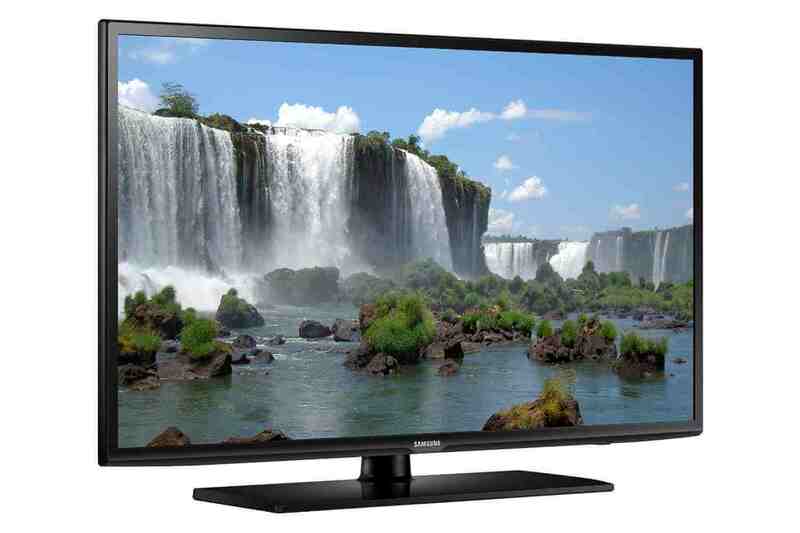 We try to find out in our Changhong LED40YC1700UA 40″ LED HDTV review.